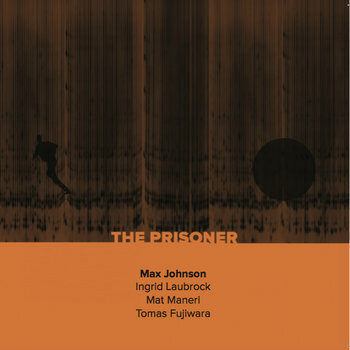 The rest of The Prisoner alternates between composed and improvised sections, but even in the freer passages there’s always something anchoring the music - a rhythm, a bass line, a repeating figure - that provides some structure but doesn’t sacrifice the feeling that the musicians generate. There are some exciting passages where free-form explorations suddenly transition into theme statements with a swinging pulse, and then take a right turn in another direction. You never know what’s coming next, which from what little I know of the plot of the show is probably what is intended. Sound samples and ordering information are available on Max’s Bandcamp page. Craig, The Prisoner is one of my all-time favorite TV shows, innovative for 1967 but holds up well today. You should check it out. Thanks Gordon, I've always intended to watch the show at some point.